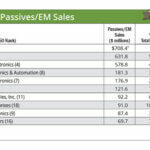 Rising demand for internet of things (IoT), automotive electronics and smart home devices are driving foundries to shift some of their 200-mm production from LCD driver ICs to more profitable power management IC (PMIC) and microcontroller (MCU) devices, according to WitsView, a division of TrendForce. The result: panel makers should expect five to 10 percent higher price quotes for driver ICs from fabless IC companies due to cost pressure. 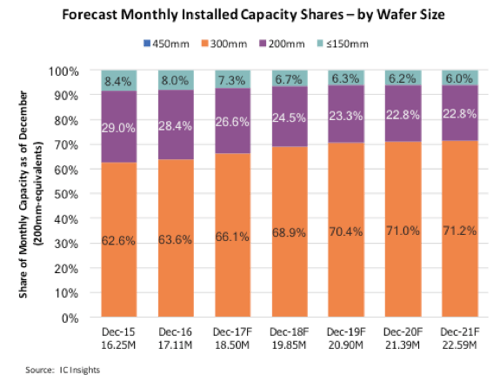 Wafer shortages have forced foundries to readjust their product portfolio for 200-mm wafers since the second half of 2017. The primary reason was to maximize profits, according to WitsView. 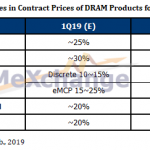 “The prices of driver ICs have dropped dramatically in recent years due to the price competition among panel makers, making it a product of low gross margin for foundries,” said the market research firm. IC Insights expects 200-mm wafers will continue to be used to manufacture many IC types including specialty memories, display drivers, microcontrollers, RF devices, and analog ICs. They are also being used to build MEMS-based products such as accelerometers, pressure sensors and actuators, as well as power discrete semiconductors and some high-brightness LEDs. 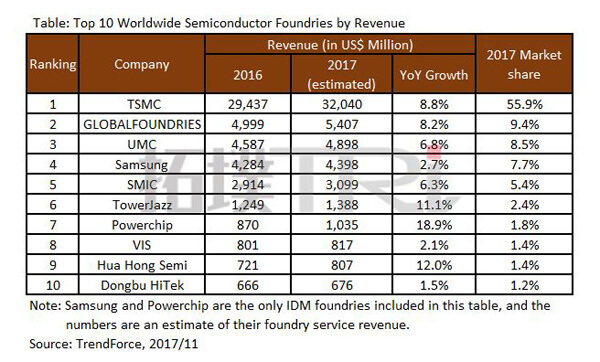 Rising demand for PMICs and MCUs gave foundries the opportunity to adjust their product plans to generate higher profits, said WitsView. “The MCU segment is seeing very strong unit growth,” said Rob Lineback, senior market research analyst, at IC Insights. 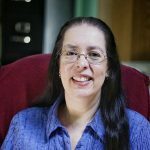 “It was up 21 percent in 2017 after slipping four percent in 2016. We're forecasting 12 percent growth in 2018. 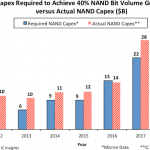 This is being driven by the strong automotive market and 32-bit MCUs in embedded designs (including IoT),” he added. IC Insights forecasts chip sales for automotive systems and IoT will grow 70 percent faster than total IC revenues between 2016 and 2021. IC sales for automobiles and other vehicles will grow from $22.9 billion in 2016 to $42.9 billion in 2021, while revenues for IoT functionality will reach$34.2 billion in 202, up from $18.4 billion in 2016. WitsView expects foundries to lower their production of driver ICs by around 20 percent from the fourth quarter of 2017 to the first quarter of 2018. As a result, tight supply is expected for driver ICs used in lower end to mid-range panels, which could have an impact on panel shipments. 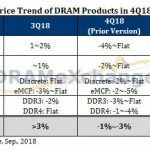 The shift in production plans will primarily affect driver ICs for panels such as HD TN/FHD TN and other low- to mid-end products, said WitsView. The panel suppliers affected by the shift in production are primarily Chinese suppliers including AU Optronics, Innolux Corporation, and BOE. WitsView does not see any panel shortages yet. 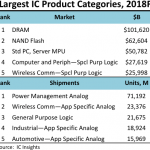 However, lead times of driver ICs have stretched beyond 10 weeks, causing tight supply in the first quarter, even though the first quarter is typically “off-season” for the IT industry. Tight supply may also make it more difficult for panel makers to reschedule orders for urgent or early delivery, said WitsView. 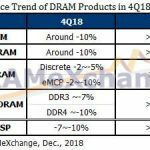 “Currently fabless IC companies are considering transition to other manufacturing processes, or accelerating the verification of products offered by Chinese foundries to add to their available production capacity,” added the market research firm.